Nokia just unveiled its new N1 tablet on Tuesday, but that’s not the only Android announcement to come from the Finnish gadget company. Nokia just took its Z Launcher out of private beta, meaning anyone can download the home screen replacement from the Google Play Store starting today. The Z Launcher doesn’t just add additional features to your home screen like certain other launchers — it decides which apps would be most useful to you at a particular time. 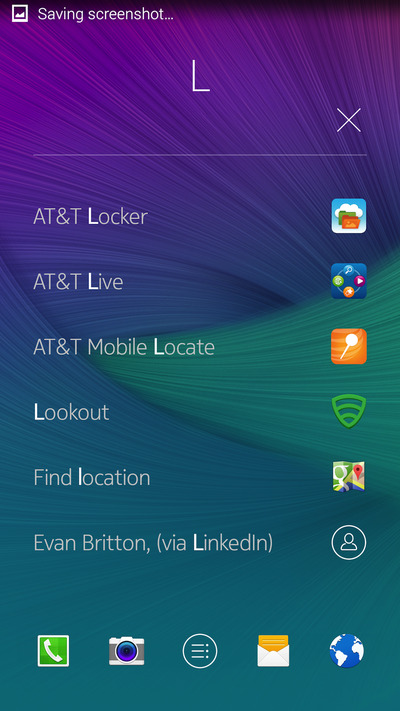 It sounds a little bit like Aviate, the Yahoo-owned Android lock screen replacement that also shows certain app categories depending on the time of day. 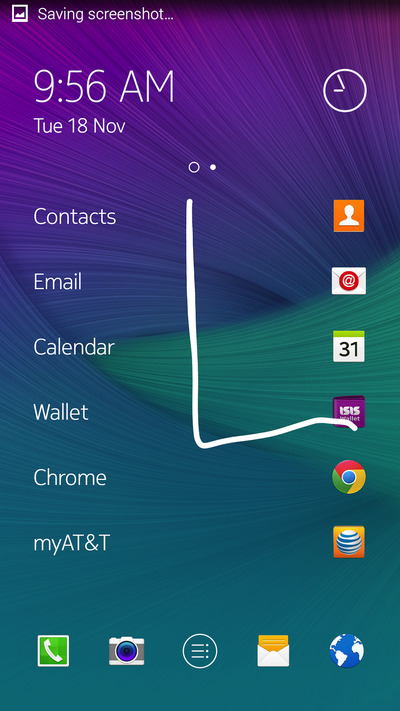 Nokia claims that the Z launcher learns more about your habits the more you use it. Here’s a quick look at how it works. 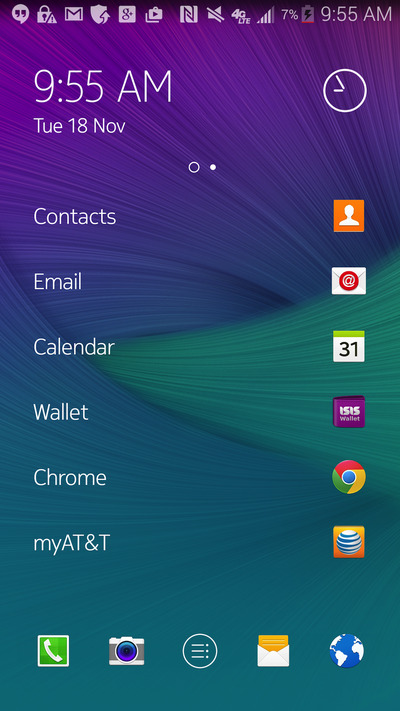 This is what the default home screen looks like. It’s a neat, clean list that makes it easy to access apps and contacts. 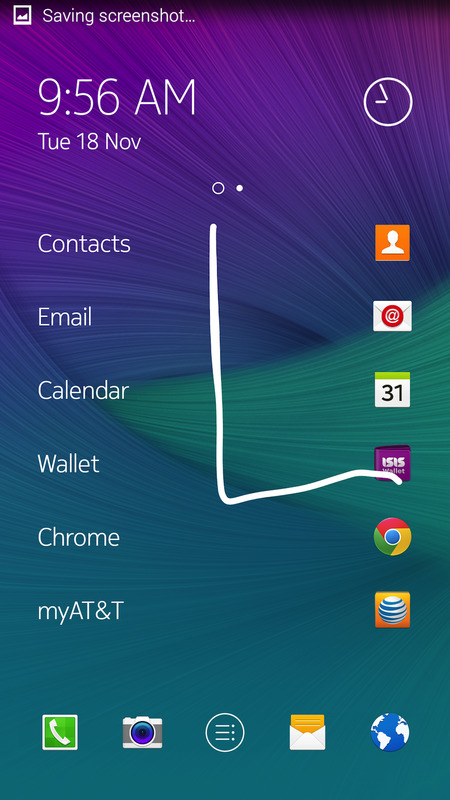 If you want to find a certain app, contact, or file, you can just scribble the letter it begins with on the home screen. In this case, I traced the letter L.
Here’s what the search results look like. The more often you use a certain app or communicate with a particular contact, Z Launcher will remember. Z Launcher is still in beta at the moment, which means Nokia is still working on it and smoothing out the bugs. I didn’t come across any bugs or hiccups while using the launcher, and found it to be pretty quick and responsive.